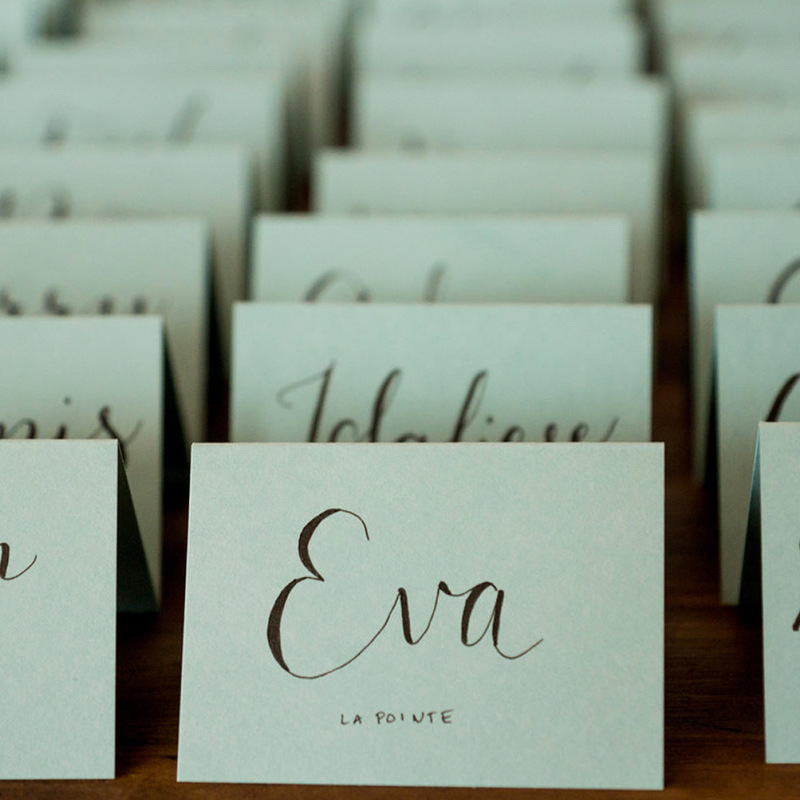 The little details for your big day that make a difference. 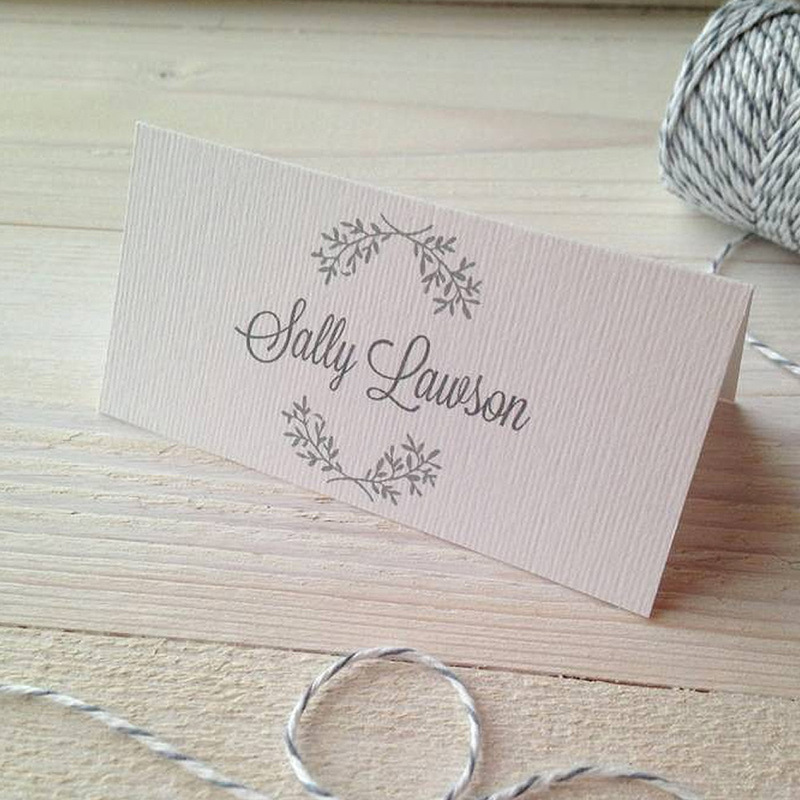 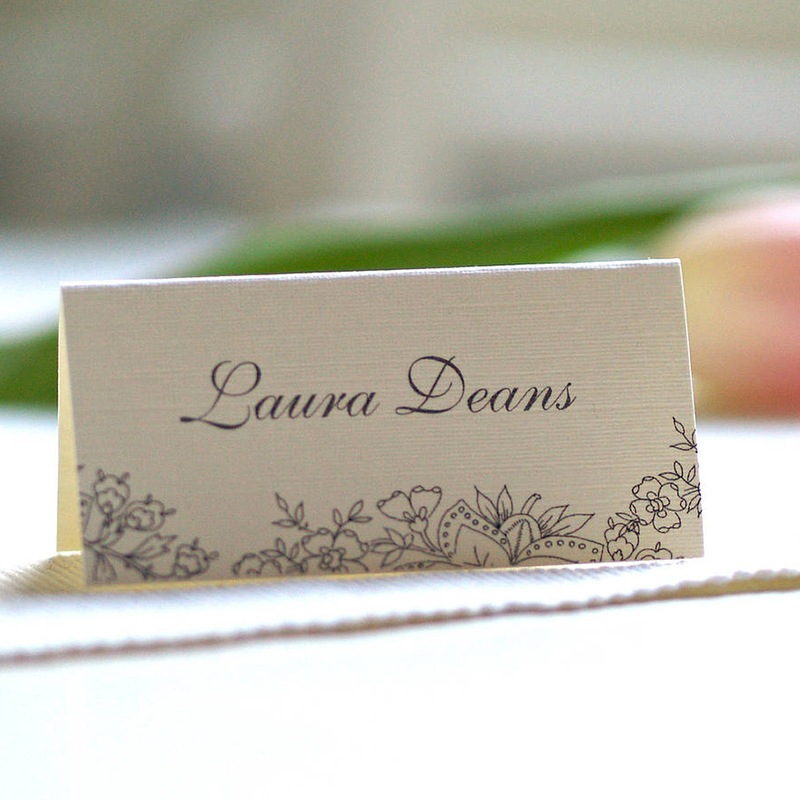 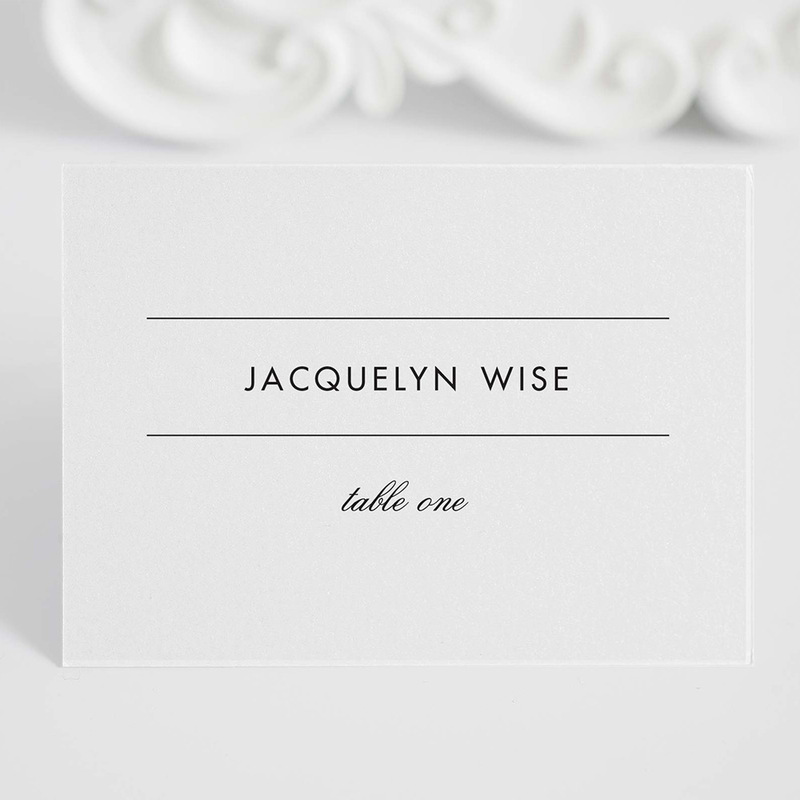 Wedding Place Cards/ Settings can be designed by Glasgow Creative to be unique and bespoke to the happy couple. 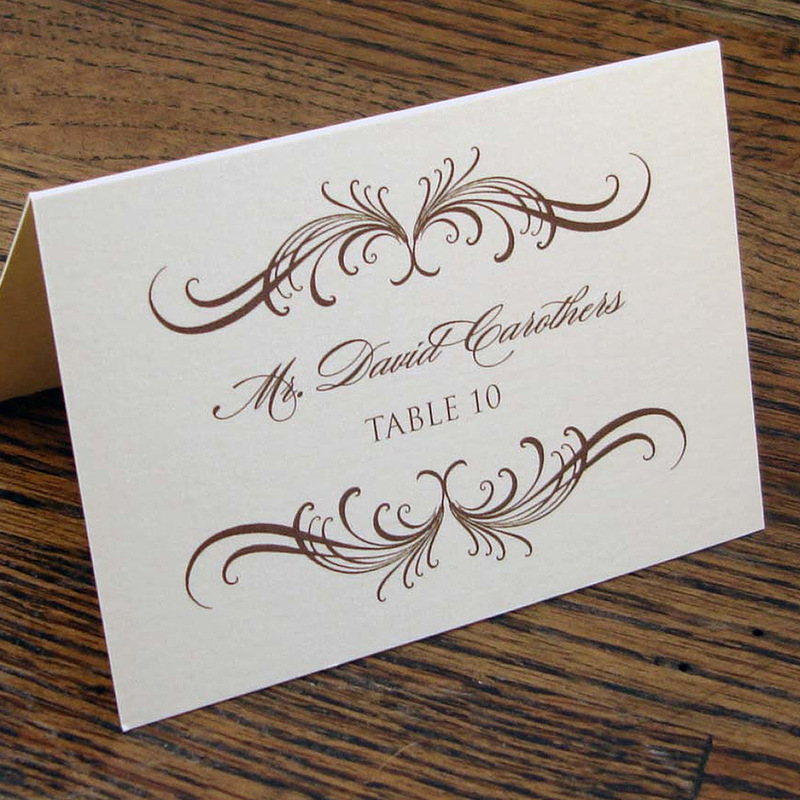 Perhaps matched in colour and style to other important elements of your big day. 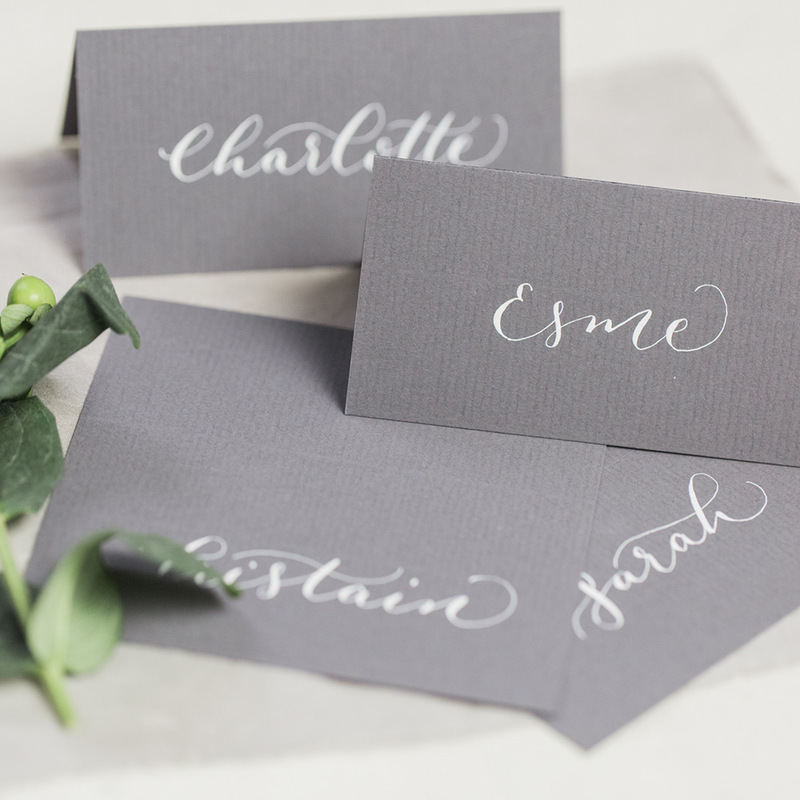 The examples below may inspire you but please remember, we can design all wedding stationery to your exact specifications.